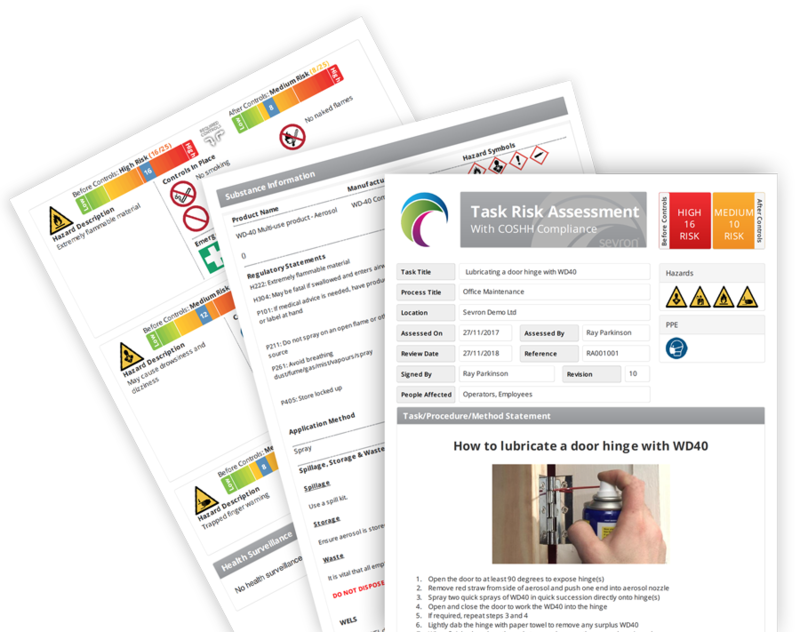 Create Task & PUWER risk assessments quickly and easily using our online wizard. Keep your colleagues informed and up to date with changes to your assessments automatically. Ditch your files and folders and store your risk assessments securely in the cloud, accessible 24/7. 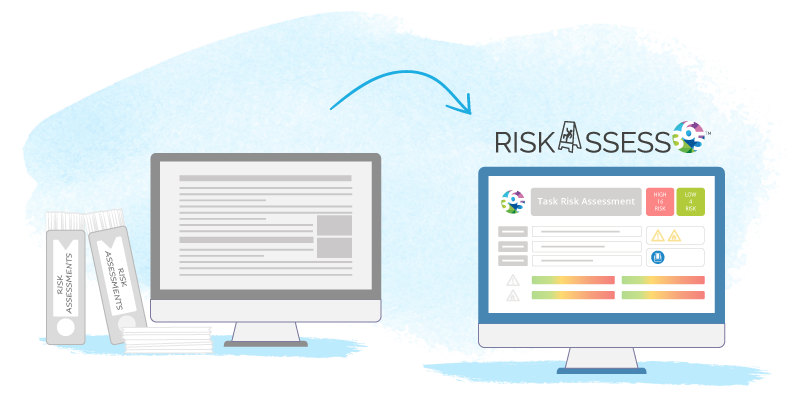 With RISKASSESS365 you won't find rocket science, just simple, easy to understand & compliant risk assessments! Standardised Assessments - You can produce risk assessments for practically any task that are easy to read and understand using our unique standardised template. 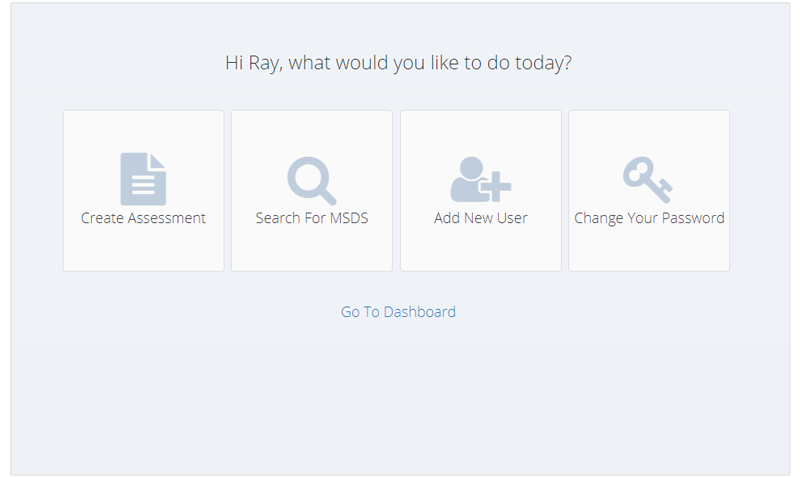 Highly Visual – They say a picture can say a thousand words and that’s exactly true, using our assessment editor you can add as many hazard and control icons as you require to your assessments. Severity – Using our traffic light system easily see the before controls and after controls in place ratings for the task being carried out, making it very clear to the end user the dangers of not following the assessment. Using our simple online wizard you can create risk assessments that are specifically tailored to your business, making any changes you require. Custom Hazards & Controls – Add as little or many hazards and controls you need with graphical images to make it easier for the person reading the assessment. Even customise the text against the hazard or control to tailor it even more. Upload Images – Upload and add images to your assessment to clearly explain the procedure or process. 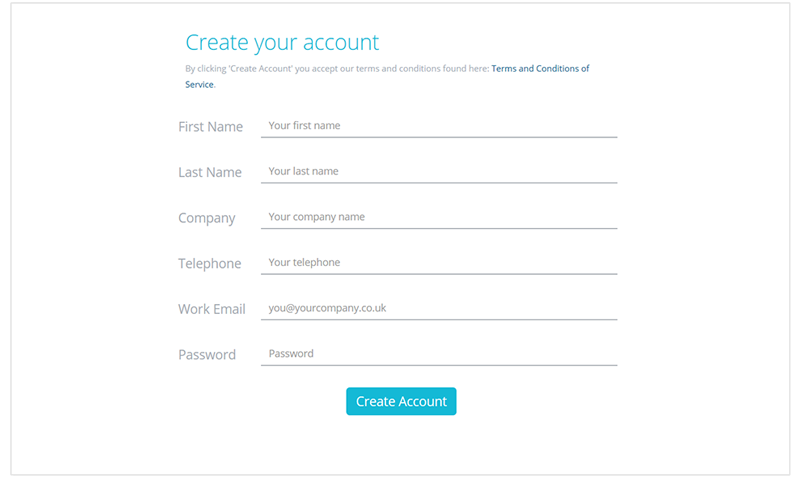 Add Custom Text – Using our online text editor, just like Word you can add text, format it, add tables, add bullet points… The options are endless allowing you to customise how your assessment looks to suit your needs. You can be up and running with your first risk assessment in minutes. 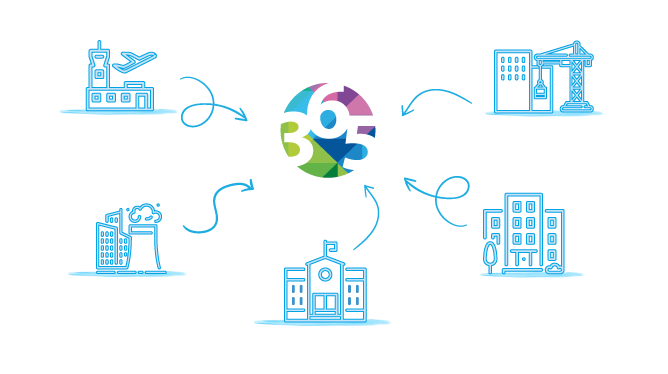 Scaling up is just as easy, whether you need 10 or 1000 team members to have access your company risk assessments. 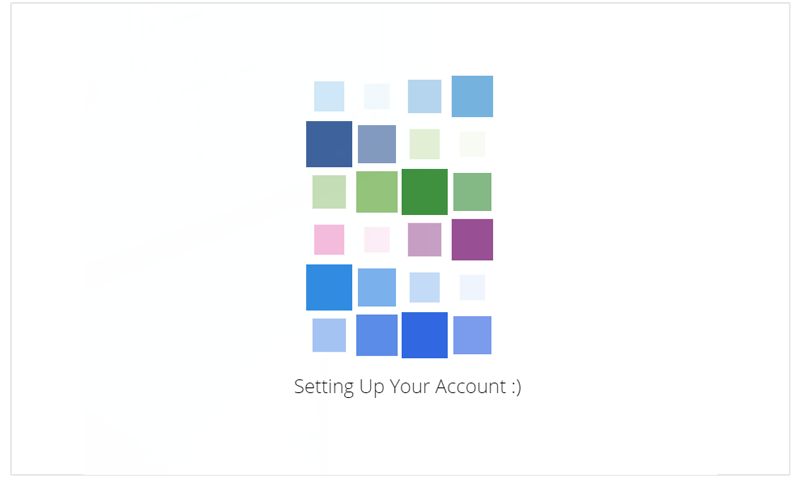 Just add the locations of your business, and then add users to them.